A couple of underachieving cops are sent undercover at a high school to find out about and stop a new drug craze that has already killed one student. This is one of those films that use to be a TV show, that starred Johnny Depp, and has been converted into a film for the present day audience like The A-Team and Starsky and Hutch. The film shows how culture has changed over the generations and not only is there even more diversity in high school, thanks Glee, but also how the geeks are now cool within social groups and the jocks are finding it harder to be liked. Channing Tatum is one of those actors that I have never really enjoyed watching and think he looks a little bit funny. However having him with Jonah Hill actually makes him bearable to watch and even like. 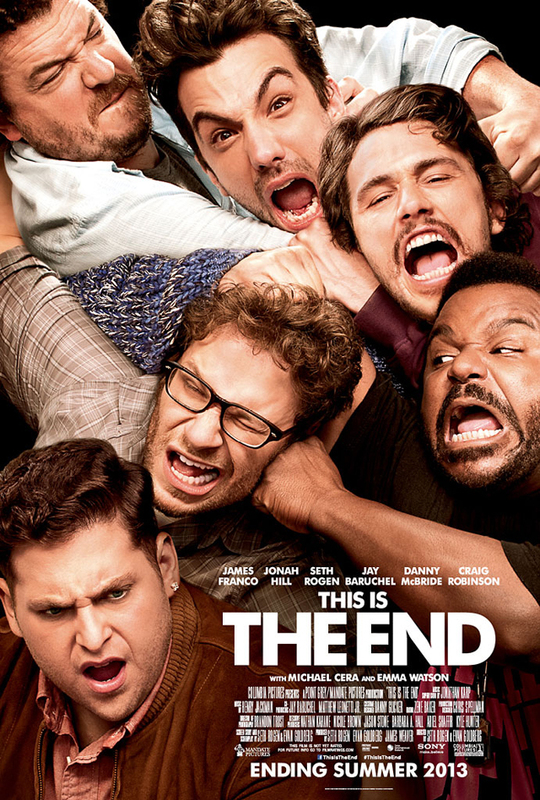 The film has some pretty funny moments and keeps you entertained throughout especially with the car chases and explosions. The film itself isn’t supposed to be taken too seriously as at times they play on the fact that it used to be a TV show and that’s what makes the film good fun to watch. The scenes where it explains what the drugs do to you are brilliant and add this extra dimension to a straight forward film. 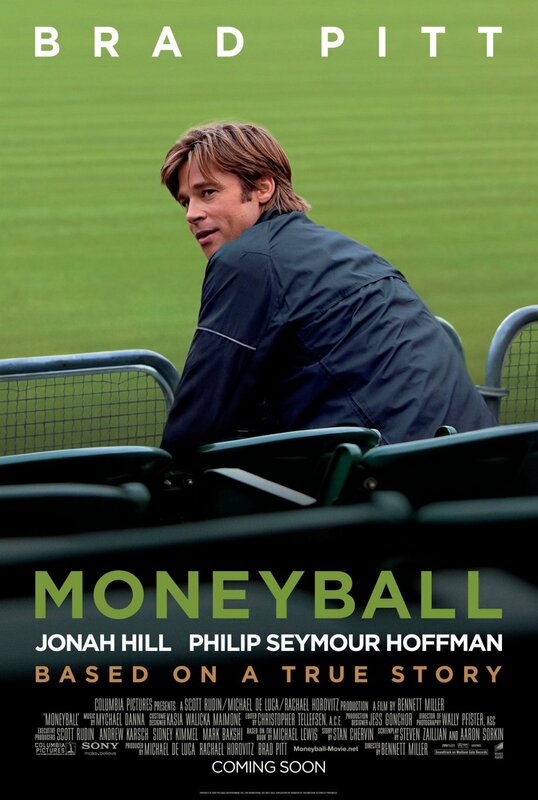 Jonah Hill is one of those actors that add humour and fun to any film, see Moneyball. His partnership with Tatum comes off really natural and the action scenes and humour are there throughout the film. The fact that the film takes the piss out of itself makes this very enjoyable and I would recommend this film to anyone who wants to sit down and watch a good comedy. In one scene the bad guys are actually watching the TV series 21 Jump Street on TV. 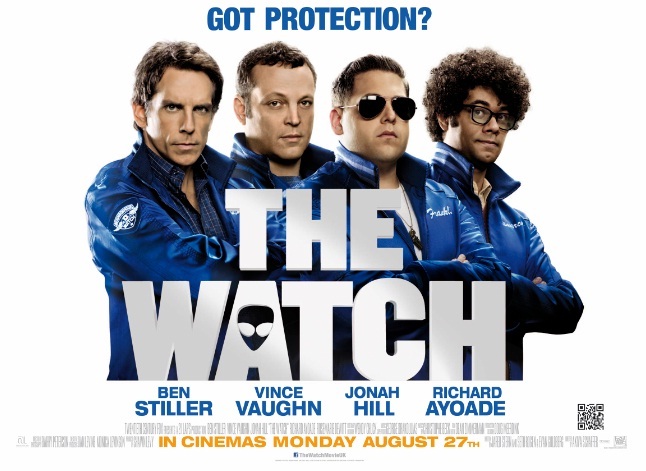 In a reasonably small town when a local man is killed four men decide to start a neighbourhood watch group. While on one of their watches they come across an alien and end up having to try and save the Earth from an alien invasion. 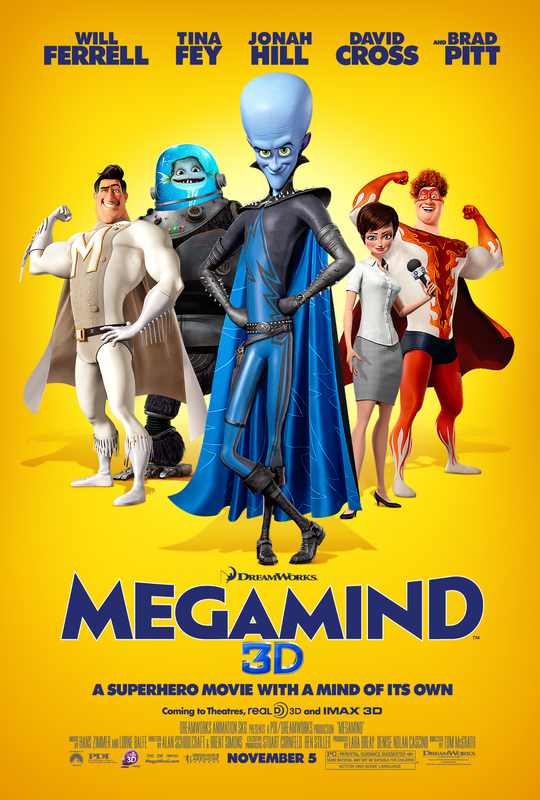 Yes this is an alien invasion film with some high profile comedy actors having to save the world and there are some funny moments which you would expect given the actors however it is not the best film that Stiller, Vaughn and Hill have been in. There is action, guns, explosions, deaths but the film just kind of trickles along. The film was enjoyable but never really got going. A lot of the funniest scenes were shown in the trailers with them being extended just a tad. There is no real need to see this in the cinema so just wait for it to come out on DVD/Bluray/TV. An ex baseball player is now the general manager of the Oakland A’s and to be able to compete with the money of the big team he hires a computer whiz who helps train the players by using computer analysis. Pitt and Hill were both up for Oscars for this film and after watching it I can see why. Now I usually avoid the big Oscar films but this one did take my fancy. The relationship between Pitt and Hill is one of the main aspects of the film as well as Pitt trying to make up for his past and not wanting to be a failure again. The film as a whole is very heavily related to baseball, a subject I’m not really aware of, and can get a bit complicated at times if you know nothing of the sport. Also the film was quite long and at times a bit boring (that’s Oscar films for you), although there were some funny moments as you would expect from Hill. I did enjoy the film but it’s probably not one I would watch again. I would say watch this but fans of baseball may find this film more interesting than most. First baseball movie to be nominated for the Best Picture Academy Award (Oscar) since Field of Dreams twenty-two years earlier.